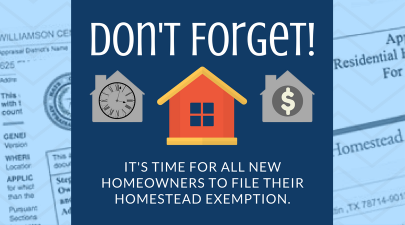 If you purchased a home as your primary residence in 2018, then you have between January 1st and April 30th to file your residential homestead exemption. It saves you money, so take a few minutes to file! 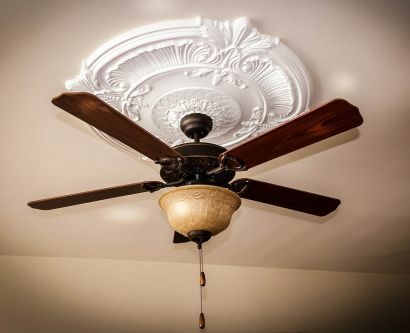 This Texas summer heat is no joke and making sure your ceiling fan is turning in the right direction can make a difference. Who knew!